Get competitive quotes on outdoor advertising in Anniston today! “The Model City” is a model of what a city primed for outdoor advertising should look like. 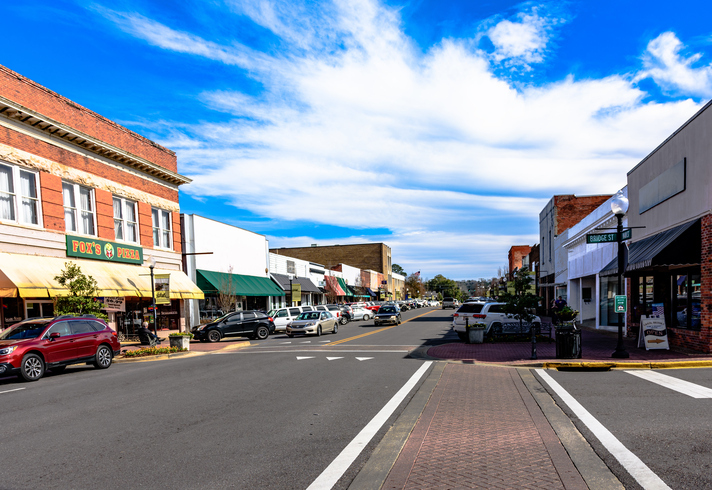 Located along US Highway 43 and State Route 21, Anniston is home to over 22,000 Alabamians. Settled in 1872, this mid-size city boasts an excellent music and arts scene, highlighted by the popular Knox Concert Series. Additionally, it also is the home to numerous museums, such as the Anniston Museum of Natural History and the Berman Museum of World History. Whatever the goal of your next outdoor ad campaign is, Anniston should be considered to be a great location for a billboard, transit, and even kiosk advertising. Learn more about other ad formats by clicking on the links below. Or go check out BillboardsIn’s massive OOH database and start planning an outdoor ad campaign in Anniston today!